Bitdefender 2018 Beta release date is Monday 22th May. 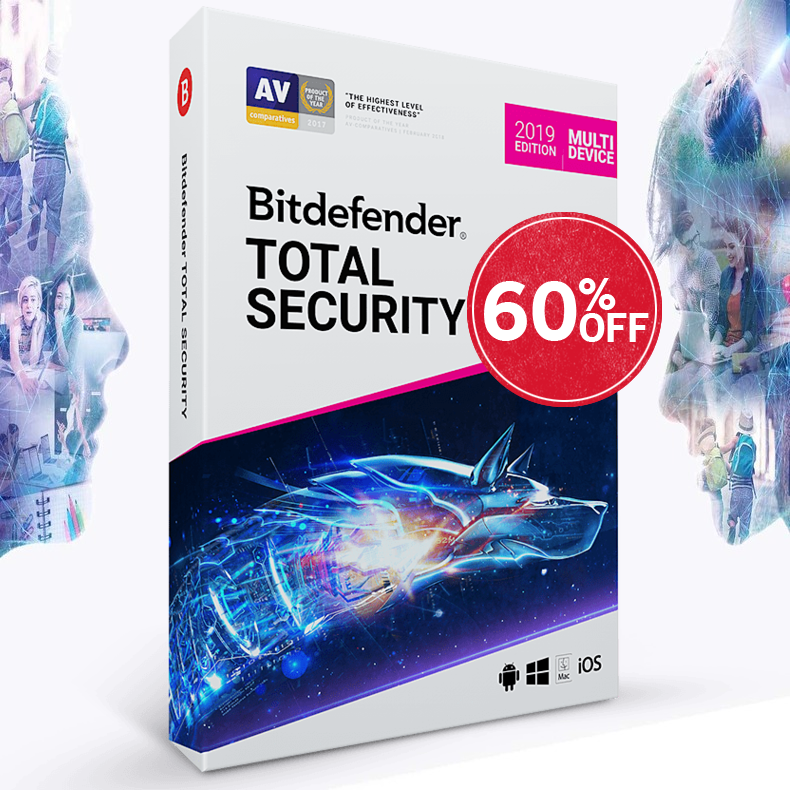 The Romanian global technology company planning to release the official beta version of Bitdefender 2018 (Bitdefender Total Security Multi-Device) the Multi awarded cross-platform protection for Windows, Mac and Android devices by the end of this month. In order on join the beta test you must create an account with your Email Address on the Bitdefender Central beta page (beta.central.bitdefender.com). Joining the beta program gives you the opportunity to test the latest version, give feedbacks and help improve the next edition of Bitdefender’s security software. 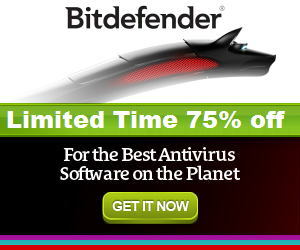 NOTE: You shouldn't use the Bitdefender 2018 Beta version as your main security protection.